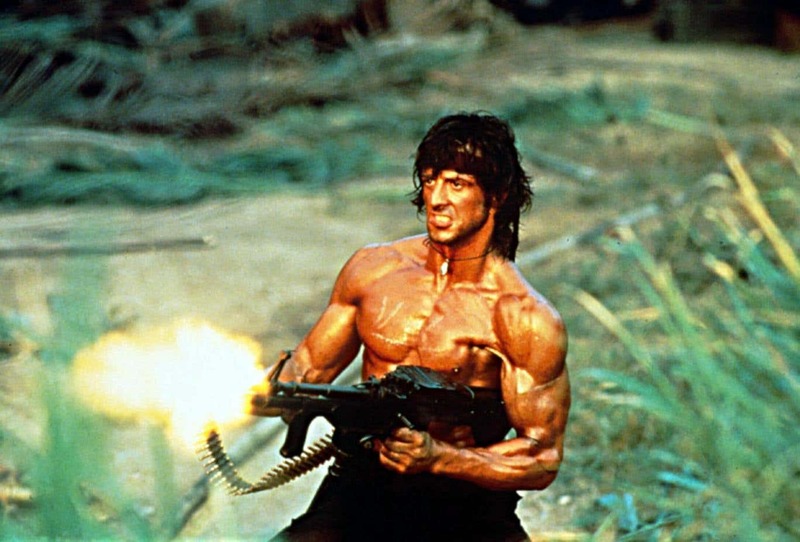 It seems Sylvester Stallone's hopes to get a fifth Rambo film off the ground is futile - a reboot is on its way without the original franchise's star. Rambo: New Blood is being plotted by Nu Image/Millennium Films with a writer and director already on board. The continuation of the Eighties action franchise is being penned by Brooks McLaren with Ariel Vroman (The Iceman) in the director's chair. According to The Hollywood Reporter, this installment would see a young actor step into Stallone's shoes in the hope of carving Rambo out as a character similar to James Bond. Rambo first appeared in David Morrel's 1972 novel First Blood before Stallone starred in Hollywood's big-screen translation a decade later in 1982. Stallone returned as the revenge-seeking character in Rambo: First Blood Part II with two more sequels following, the most recent being in 2008. The actor was nominated for a multitude of awards following his appearance in Rocky spin-off Creed, eventually winning a Golden Globe for the role of Balboa. He is set to inhabit the role of a Mafia boss in a TV adaptation of Mario Puzo's third Godfather novel, Omertà.